<br /><br /> <br /><br /> Telegram CEO Pavel Durov is battling against Russian security forces, after they implemented a block on Monday, April 16, 2018, on the messaging app when it refused a court order to “grant state security services access to its users’ encrypted messages,” according to Reuters.The move was initiated by Alexander Zharov, head of the Russian watchdog organization Roskomnadzor, who has blocked 18 sub-networks and various IP addresses belonging to both Amazon and Google in the process. “We have currently informed both companies that a significant number of IP addresses located in the clouds of these two services have fallen under the block due to the court ruling,” Zharov commented. He further stated that Telegram has potentially been used by terrorists to “coordinate attacks” on both Russia and its neighbors. But as the skies darken and defense seems like a lost cause, Durov is refusing to give up, as Telegram customers received the following notification early this morning:“For the last 24 hours Telegram has been under a ban by internet providers in Russia. The reason is our refusal to provide encryption keys to Russian security agencies. For us, this was an easy decision. We promised our users 100% privacy and would rather cease to exist than violate this promise.”Durov has since taken to his account on VK — a Russian social network — to explain that he is offering bitcoin grants to both companies and individuals alike that run proxy servers and virtual private networks (VPNs). He says he’s “happy to donate millions of dollars” from his personal stash to illustrate and assist this cause, noting that both VPNs and proxy servers work against the hindrances set in place by Russian authorities. Proxy servers operate by acting as connective tissue between clients and other servers. Normally, these clients seek information or resources from outside servers and thus link to a proxy server, which decides the best way to simplify and control the complexity of their incoming data. In addition, proxy servers offer anonymity to their users, and can be utilized to bypass blocks on certain IP addresses. A VPN extends a private network across a public one and allows users to send and receive information without disclosing their identities. According to Durov, both systems require third-party funding, and he’s urging players with money to get in on the game alongside him.As the last 24 hours have shown, in their ongoing war on progress, Russia’s supervisory authorities are willing to block millions of IP addresses of cloud hosting without regard for losses of extraneous projects. While Russia only accounts for 7 percent of Telegram’s users, Durov called the recent ban “unconstitutional” and commented that threats to privacy and principles are more important than the numbers.“Even if we lose the entire [Russian market], Telegram’s organic growth in other regions will compensate for this loss within a couple months,” Durov mentioned. “However, it is important for me personally to make sure we do everything we can for our Russian users.”<br /><br /> <br /><br /> This article originally appeared on Bitcoin Magazine. An exchange that left New York in 2015 has been contacted by the state’s Attorney General. They’re not happy about it. A digital media pioneer, liberal news and commentary site Salon launched in November 1995 just as online news was starting to get its teeth. This was back when the internet was still ramping up. Publishers and advertisers had a simpler relationship then. Despite its wonders, the internet has made advertising models increasingly complicated. Where advertisers and publishers once had a one-on-one relationship, today’s ads go through a series of intermediaries before they reach their target audience. This opens the door to high-tech fraudsters who do things like siphon money away from advertisers by spoofing them with fake impressions. The problem has gotten so bad that, by some estimates, one third of paid-programming impressions are not viewed by actual people. 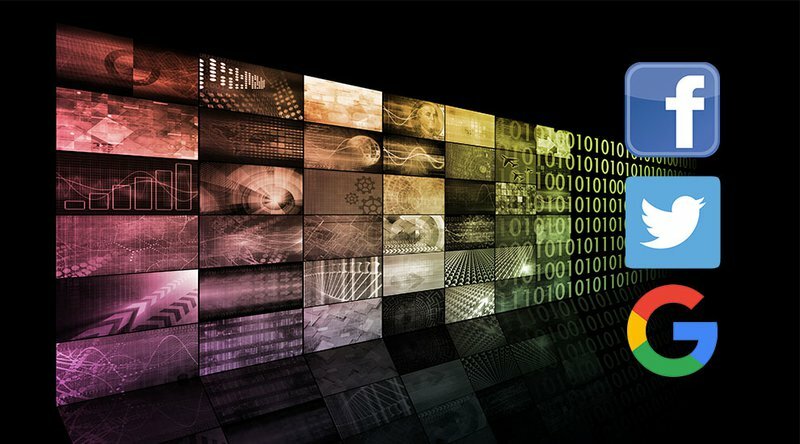 Striving to find a solution, Salon is teaming up with IBM and nonprofit AdLedger to participate a proof-of-concept permissioned blockchain for programmatic ad buying. The hope is that blockchain technology will squash out fraud by bringing transparency to the ad-tech supply chain, giving advertisers clarity in regards to where their ad dollars are going. 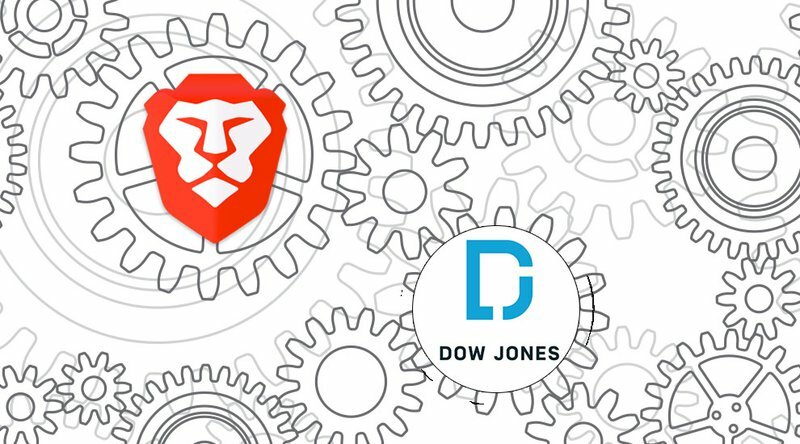 “This proof of concept will not only help publishers like us regain more control over our inventory, but will also illuminate where inefficiencies exist within the long and complex supply chain,” said Ryan Nathanson, chief operating officer of Salon Media Group, in a press release announcing the project on April 18, 2018. AdLedger, a non-profit research-and-development consortium, is using the trial as way to educate its members about the potential of blockchain technology and also to begin forming rules and standards around putting ad tech on the blockchain. 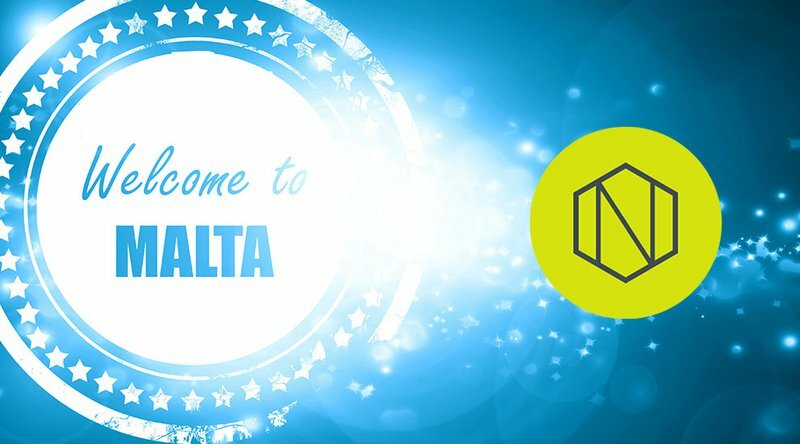 Salon will participate in the trial project as a publisher, while IBM is taking the dual role of advertiser and technology provider. 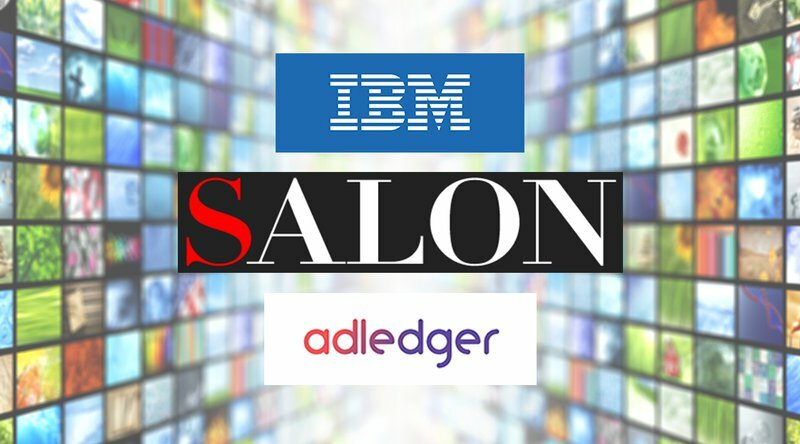 Salon and IBM are both members of the AdLedger consortium. The project itself is being built on Hyperledger Fabric, an open-source framework for permissioned blockchains, based partly on code contributed by IBM. “To be clear, the goal is not to develop production-ready software; the goal is to really expose the potential of blockchain and show our members what it can do so they feel comfortable putting those rules and standards into place,” Christiana Cacciapuoti, executive director at AdLedger, told Bitcoin Magazine. 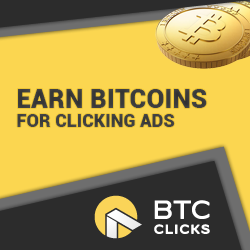 As she explained, at its core, the proof of concept will be an actual ad campaign that is run on the blockchain with the goal of helping the teams work out how blockchains should be implemented in the the digital media industry. 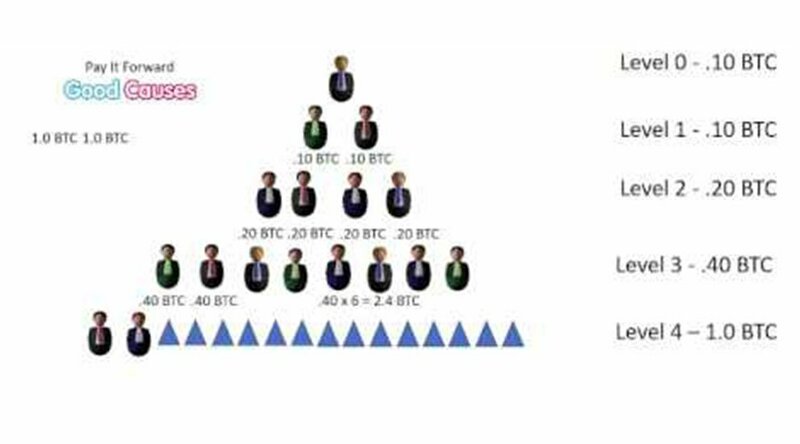 The teams will be looking to answer questions like which consensus algorithm makes most sense, what data needs to be hashed onto the blockchain, and what things are better handled off chain. The project should launch in the next few weeks, Cacciapuoti said, with the ad campaign running for at least a month so the data collected is statistically significant. Eventually, the findings will be published in a white paper. The central bank of Lithuania has begun talks with commercial banks and virtual currency traders on their attitudes towards cryptocurrencies. Though she acknowledges the risks, Jekaterina Govina, fintech strategy coordinator at the Bank of Lithuania, says: Blind denial, reluctance to understand and to work with the cryptocurrency world leads nowhere. Usually conservative on the matter of cryptocurrencies, the central bank of Lithuania has gathered representatives from the banking sector, virtual currency traders, those involved with<br />Read More<br />The post Crypto Reluctance Leads Nowhere Says Lithuanian Central Bank appeared first on Bitcoinist.com.